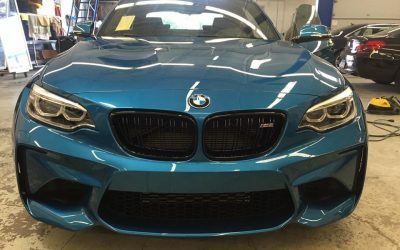 The owner of this BMW M2 wanted to protect the car for the daily driving it will see. 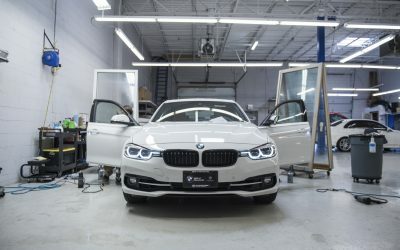 3M Pro Series keeps it factory fresh. 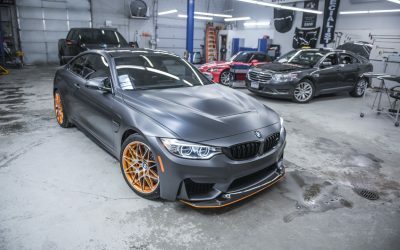 The BMW M4 GTS came from the factory with this frozen matte gray paint finish. The owner wanted complete protection. 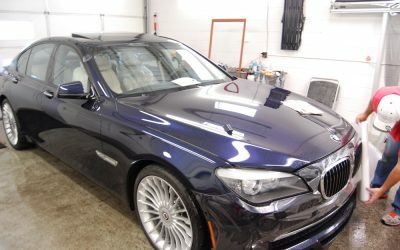 So we wrapped the entire body with XPEL Stealth PPF to match the factory finish and keep it protected for years! 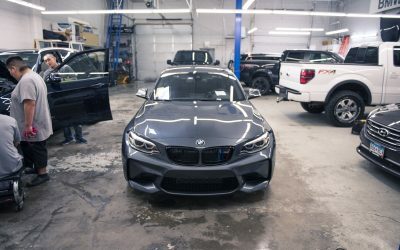 The BMW M2 gets ready for summer with new tinted windows and 3M paint protection. 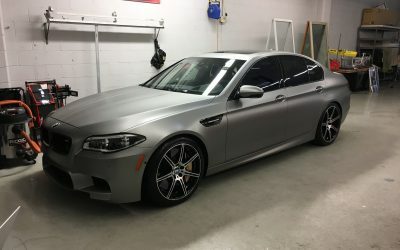 Keep your paint looking like new with Midwest Clear Bra’s paint protection. Read on for more information. 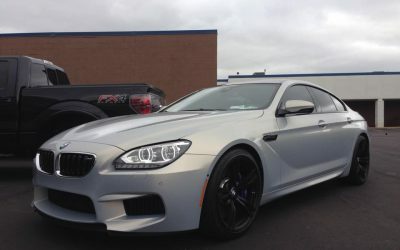 When you’re out on the road, protect your BMW 550 with the clearest choice: Midwest Clear Bra. Peaceful. 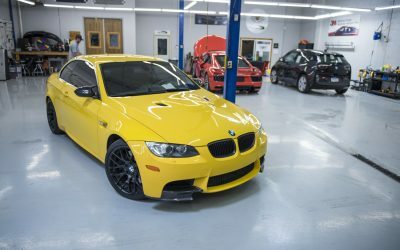 The BMW 330iS is built for performance, but also for peace and quiet. Why not protect that frame of mind by protecting your car with 3M clear bra protection?